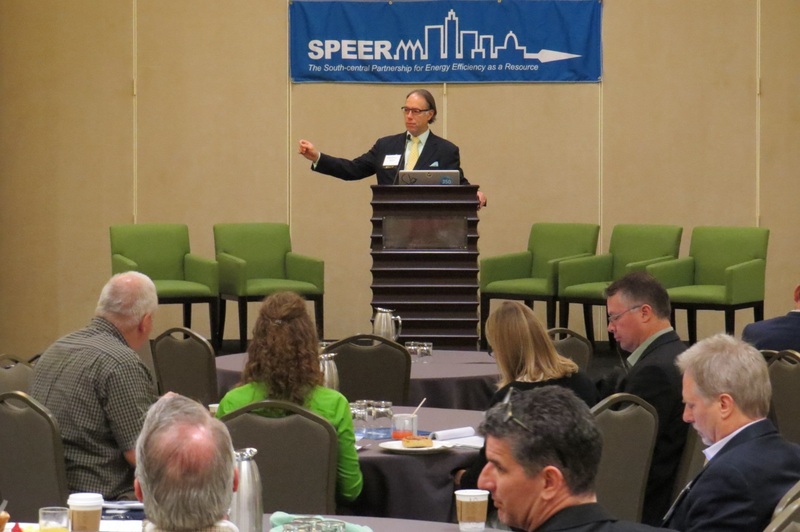 SPEER’s Third Annual Summit was held in Dallas April 13-14, 2015 and featured keynote addresses from from Dr. Kathleen Hogan, Deputy Assistant Secretary for Energy Efficiency, U.S. Department of Energy, Hunter Lovins, co-author with Amory Lovins of Natural Capitalism, President of Natural Capitalism Solutions (NCS), and Tom Kerber, Director, Research, Home Controls & Energy, Parks Associates. 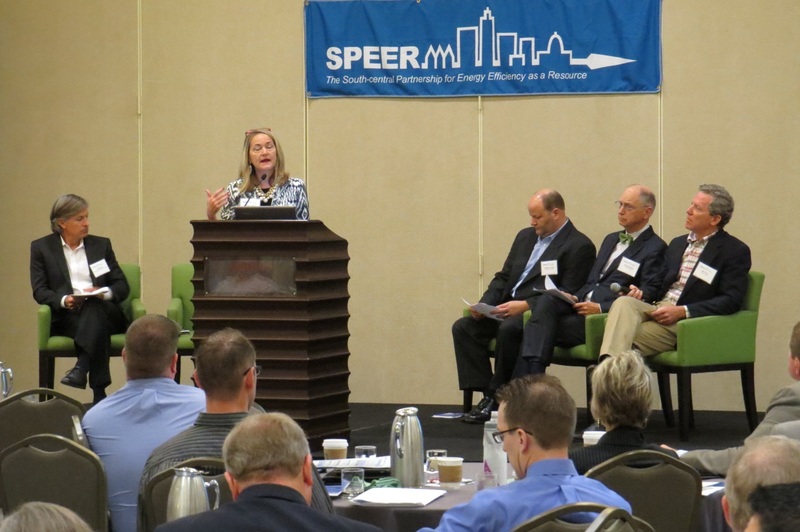 Participants heard plenary presentations on a dozen topics and had the opportunity to attend breakout sessions to deeper dive into those topics. 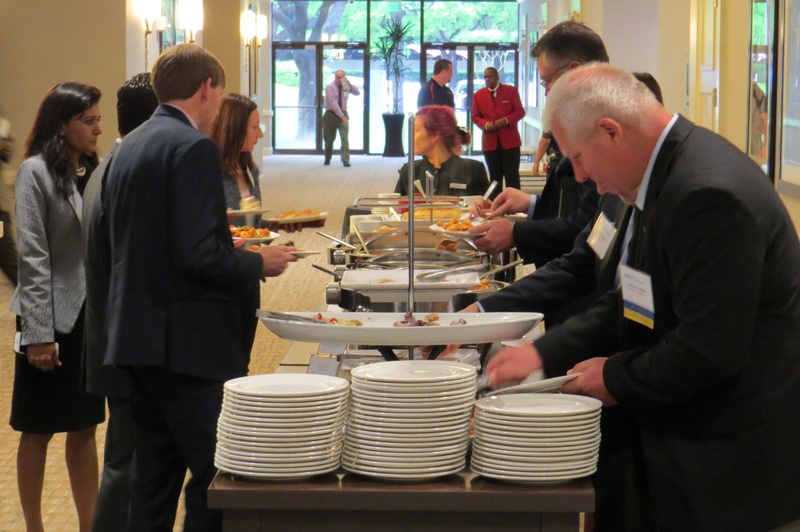 A list of all the plenary presentations and breakout discussions is below. 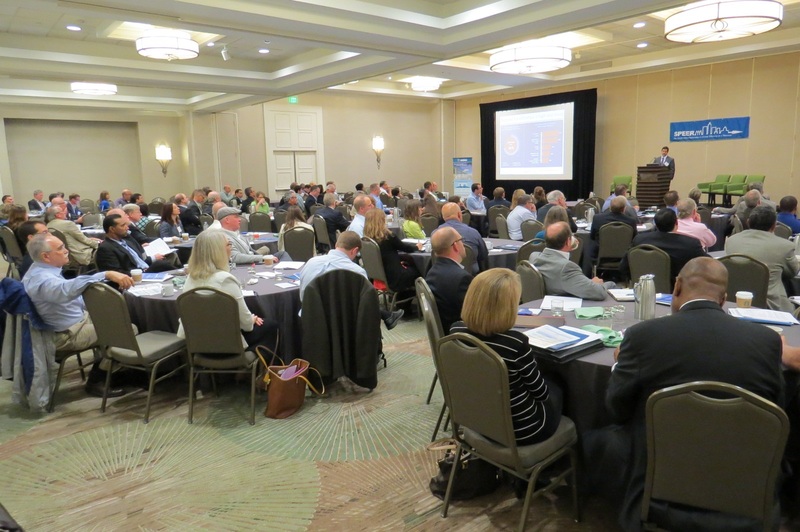 ♦Energy Codes: Challenges and Opportunities ♦Lighting: Has the Market Transformed? Christopher Lubeck, OSRAM Sylvania- Lighting: Has the Market Transformed? 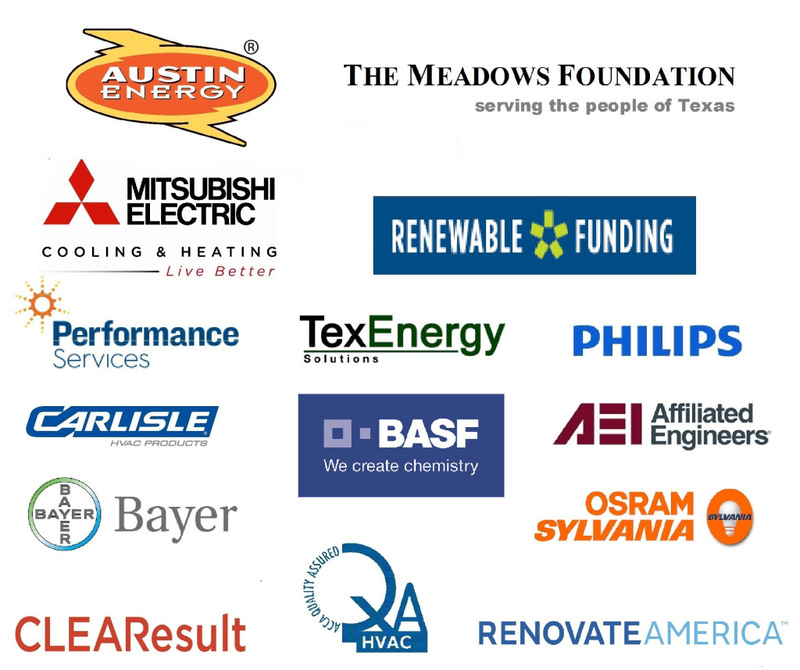 Thank you to our Summit 2015 Sponsors!